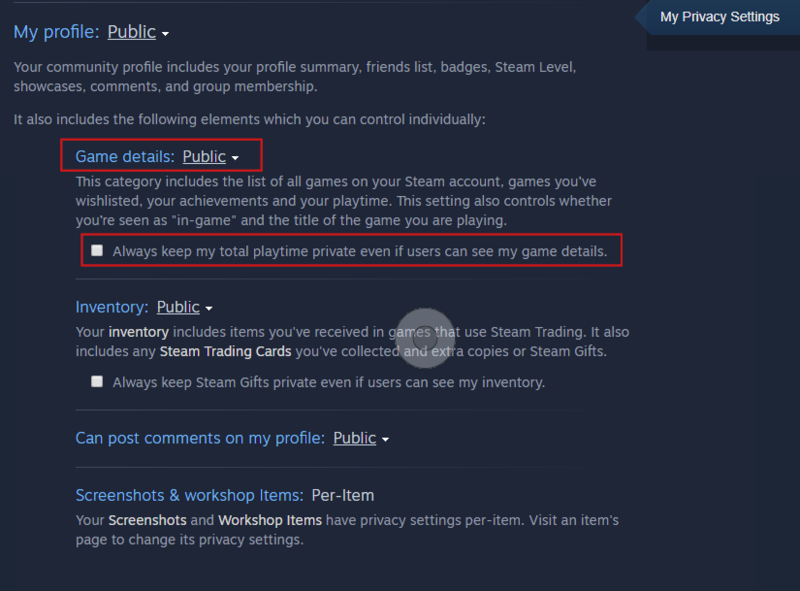 You can check my Steam profile, don't hesitate to ask any questions here or through Steam. Anything from here for minecraft java? any for minecraft java ? What you want for Java Edition ?